Hot on the heels of San Diego Comic Con, National Press Comics and Trajectory announce a global distribution agreement. The deal calls for Trajectory to handle the entirety of NPC’s digital distribution; including Comixology, iBooks, Google Play, Amazon Kindle, libraries in North America, and various digital marketplaces in the United Kingdom, Spain, Germany, India, and South America. 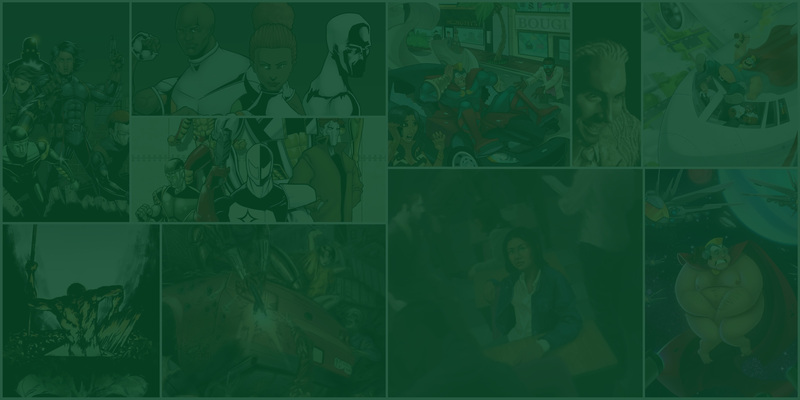 National Press Comics (NPC) is a partnership of like minded creators who seek to gather the best unsigned hype in the industry. Founded in 2000, the current partners are Jaimel Hemphill, Fred Highbaugh, Diane Huffman, Ledon Mason, and David Young. All NPC publications are creator owned; meaning NPC handles the promotion and distribution, but the trademarks and copyrights are wholly owned by the original creators.